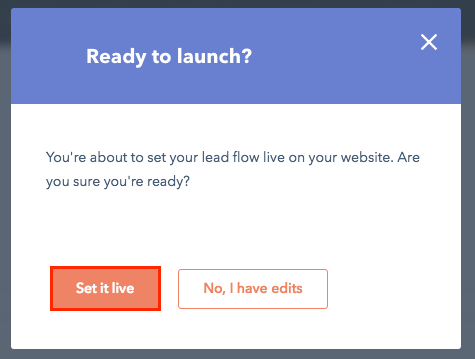 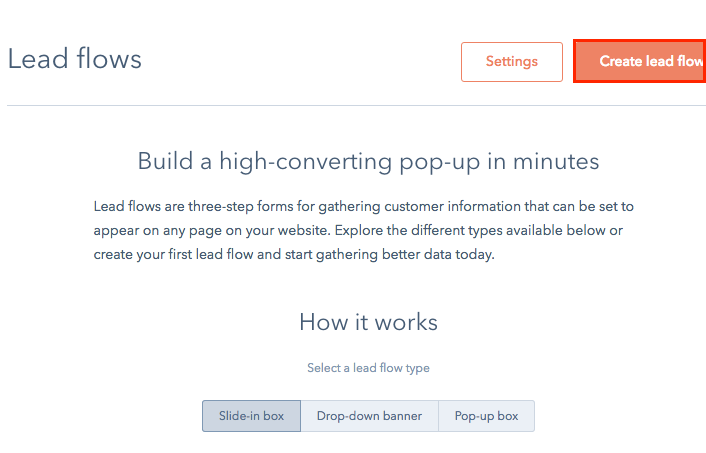 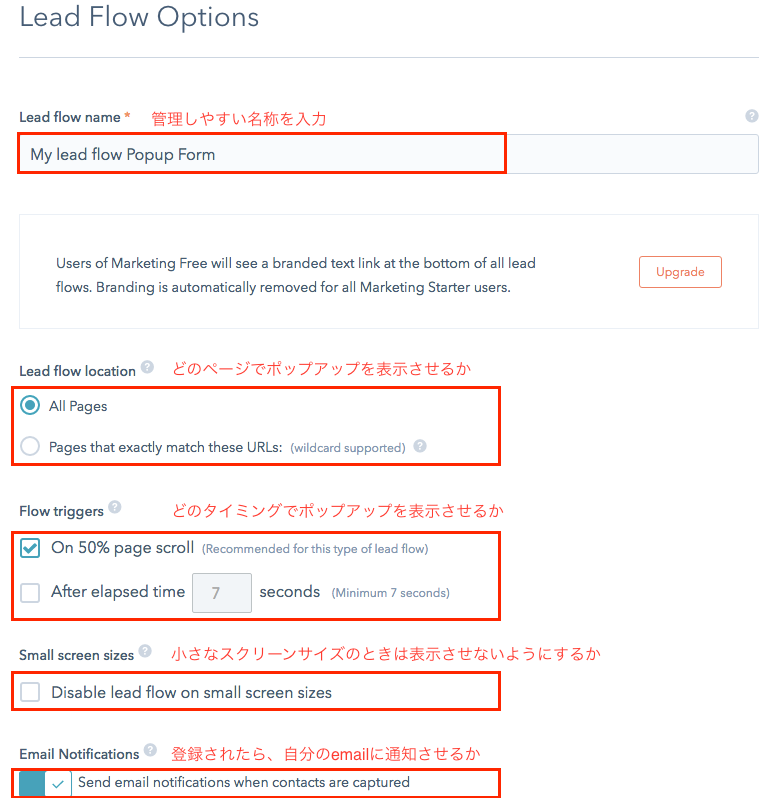 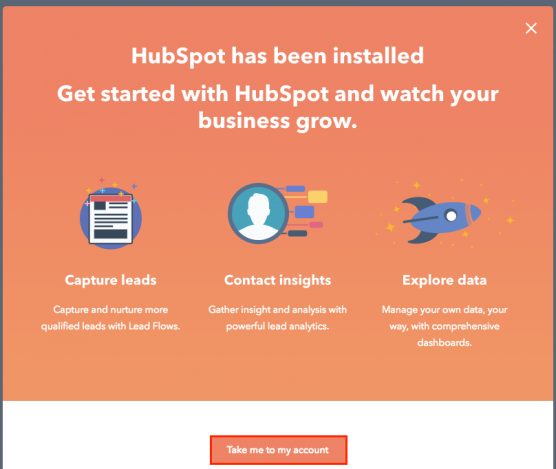 Whether you want to increase your leads, accelerate sales, or simplify your process, HubSpot has a solution to help you grow. 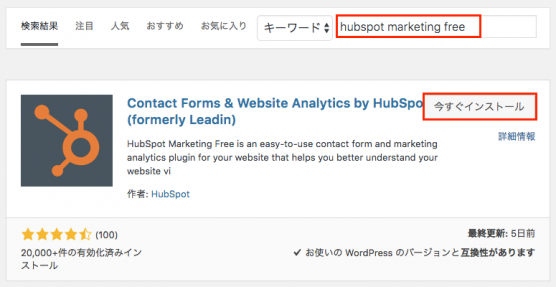 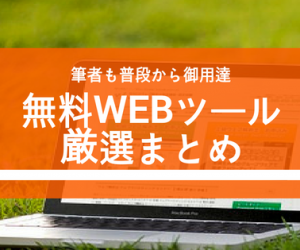 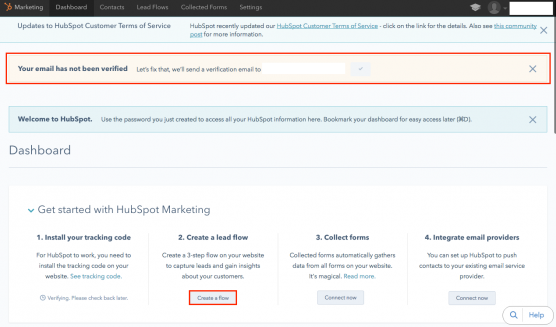 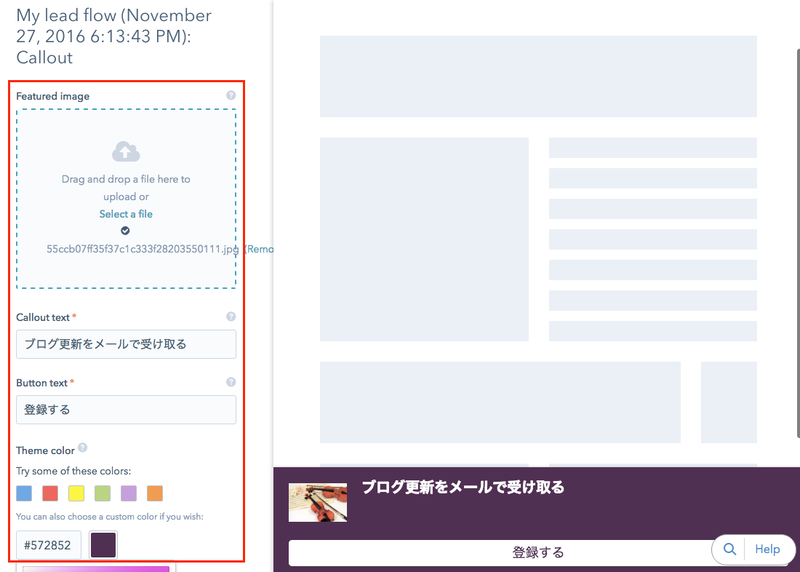 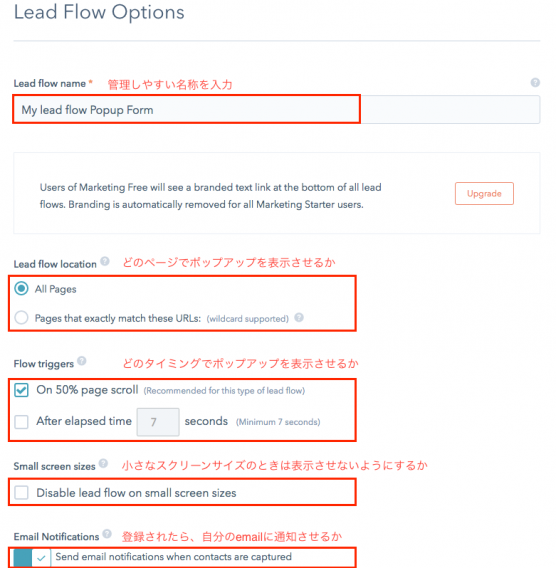 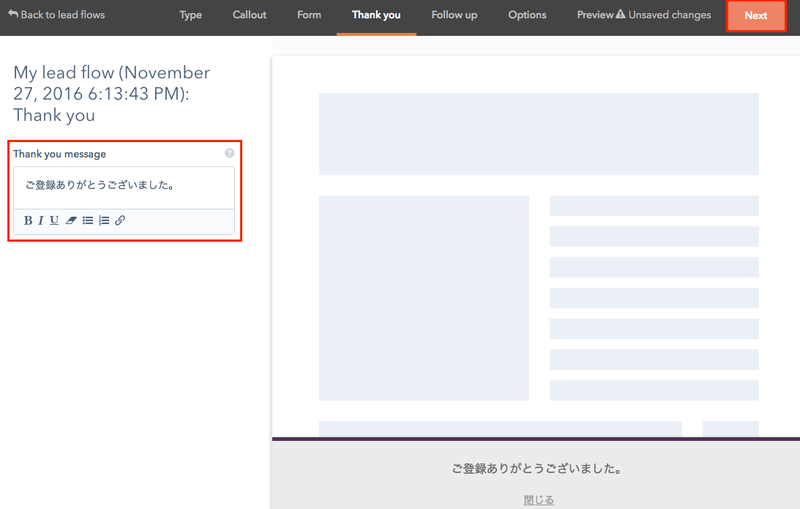 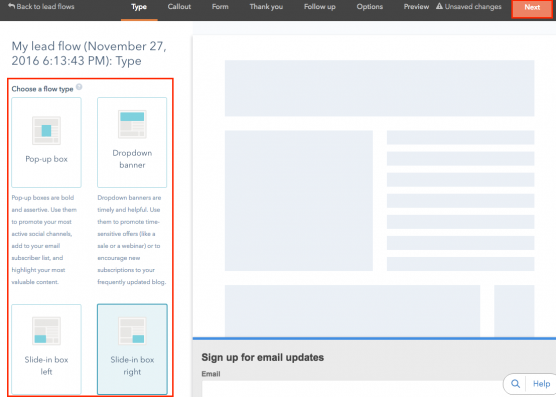 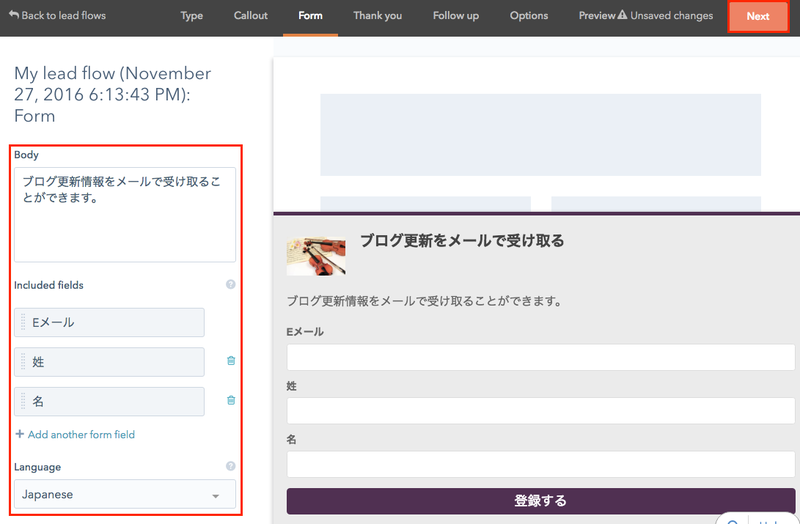 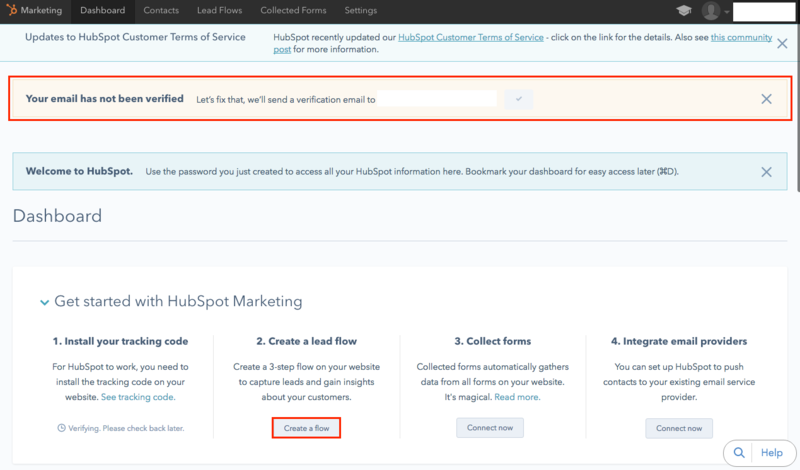 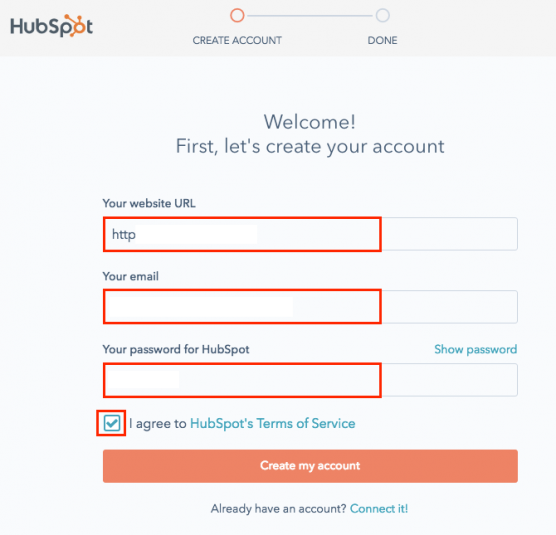 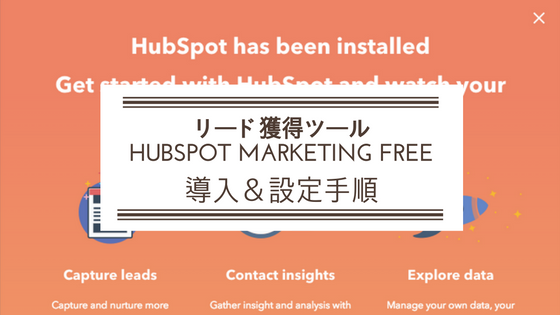 Learn how to begin tracking your site with HubSpot by installing the HubSpot tracking code on your non-HubSpot website. 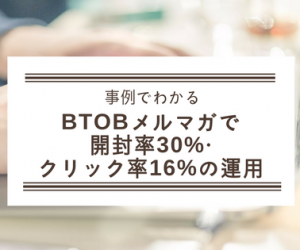 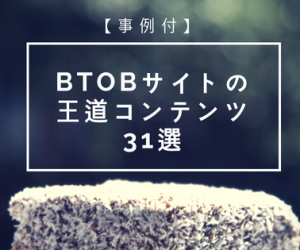 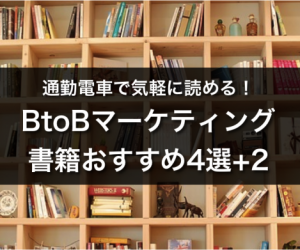 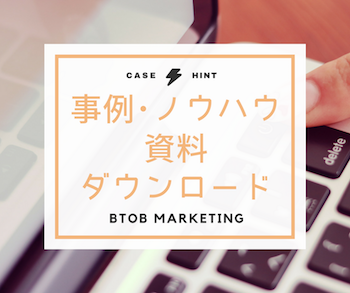 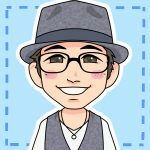 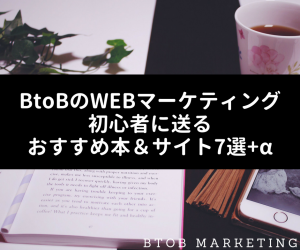 Copyright© BtoBのデジタルマーケティング戦略ラボ All Rights Reserved.